Almost a quarter of consumers are still opening goods ordered online that are overpacked according to a survey by Macfarlane Packaging. 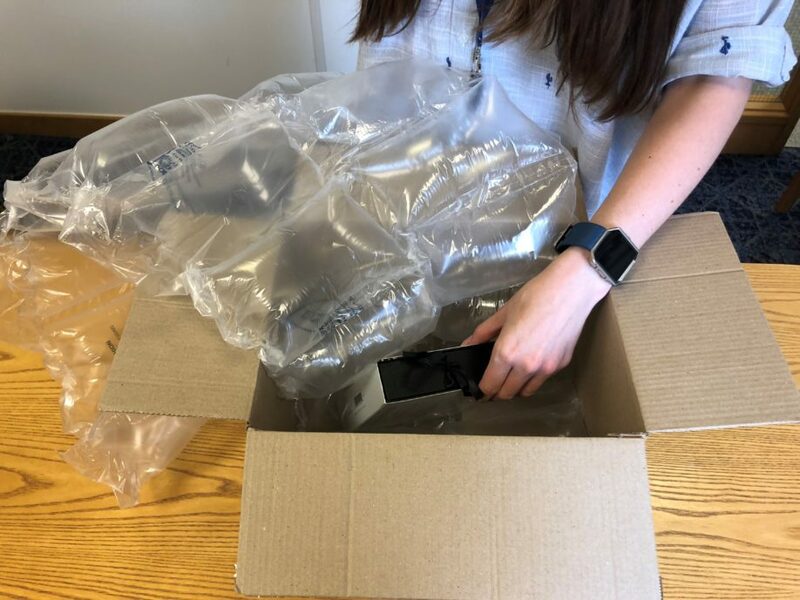 Overpacking remains a current focus and major challenge for retailers as they balance the need to ensure their product arrives undamaged while managing customer demands for more sustainable packaging. The survey asked shoppers to assess packaging performance across a range of online retailers. Over 200 survey responses were received, with 60% of these covering the fashion, homes & garden and health & beauty industries and for products ranging from a single lipstick to large garden furniture. Macfarlane Packaging, the country’s leading supplier of protective packaging, has identified the growing overpacking concerns from customers particularly in the home & garden and health & beauty industries – which were the lowest scoring in the survey. Unsurprisingly, the fashion sector came top for packaging that is the right size for the product predominantly due to apparel requiring less packaging protection in transit. Laurel Granville, Marketing Director of Macfarlane Packaging, said: “The current key industry issues of overpacking, sustainability and customer experience are tested in this survey. We know that the unboxing experience remains a top priority for consumers and therefore, presents opportunities for companies to enhance their image, build their brand and reduce their costs. “Our research shows that there are still too many products being overpacked, however this is a tricky balance for many retailers who need to ensure that products like flatscreen TVs or fragile homeware items such as ceramics, candles or mirrors are delivered undamaged. 24% (a quarter) of participants said that their goods arrived with too much packaging. The most damages (12%) were seen in home & garden – due to variance in size, weight and fragility of the products. Fashion and health & beauty performed well at 0% for fashion and 3% for health & beauty. Home & garden is the sector where consumers believe that retailers are using too much packaging (41%) with health & beauty at 30% and fashion at 10%. The survey was carried out over the summer and was designed to provide retailers with valuable feedback from consumers on their experiences of opening and unpacking goods ordered online, with a focus on over-packing; sustainability; customer experience and fit for purpose packaging. * “Unboxing” is the experience of opening a package containing a product ordered online. It has become known as unboxing and, with the advent of video blogging, consumers’ reviews of not only products, but the packaging that they arrive in, are becoming increasingly important to online retailers. YouTube now features almost 60 million unboxing videos – some with millions of views.